My first programming language was Python. I like using the .net framework. My favorite sciences are Chemistry and Physics. My favorite project is "Tale of the Fiery Dragon." - A Programming Language. Using a Shunting Yard Parser to 'compile' into RPN. - A .sb3 to .sb2 convertor. - A Cloud Leaderboard Engine. 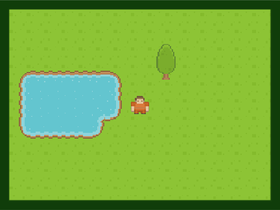 - Thinking about making a scrolling game and/or text game.